Bihar Board 10th 12th Class Admit Card 2019 is now available at bsebregistration.com. Bihar School Examination Board (BSEB) has scheduled the 10th board examination from 21 February 2019 to 28 February 2019 and 12th board examination will be conducted form 06 February 2019 to 16 February 2019. Students who are going to appear in said examination are advised to download their call letter now by submitting their User ID and password. Approx 15.57 lakh students have registered for Bihar 10th board examination whereas 13 lakh students have registered for Bihar 12th board examination. So, registered candidates are suggested to download their call letter now. 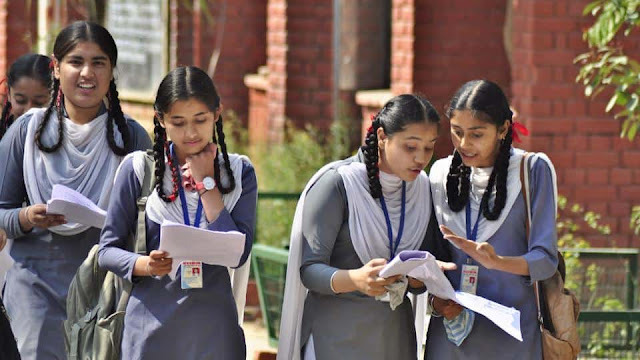 The direct link to download the Bihar Board 10th 12th Class Admit Card 2019 is available on this page. It may be noted that candidates will not allow appearing in the examination without a valid admit card. Step 2: After going to home page hit on “Intermediate Login” link. Step 3: Enter your user name and password. Step 4: submit the entered details. Step 5: Within few seconds your call letter will be appear in front of you. Step 6: Print out the copy of your Bihar Board 10th 12th Class Admit Card 2019. Step 7: Keep the admit card safe with you and carry it with you at the time of examination.